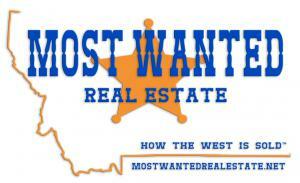 HELENA, MT, USA, July 10, 2018 /EINPresswire.com/ -- Charlotte Snyder, with Most Wanted Real Estate, has been awarded the Seller Representative Specialist (SRS) designation, the premier seller agency designation in the country. 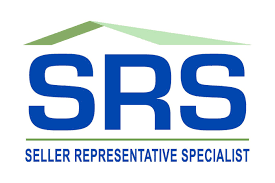 The SRS is conferred by the Real Estate Business Institute (REBI) and is an official credential of the National Association of REALTORS®. Charlotte joins an elite group of real estate professionals from around the world who have earned the SRS designation. All were required to successfully complete comprehensive coursework in seller representation, demonstrate significant seller representation experience and expertise, and subscribe to the REALTOR® Code of Ethics. Charlotte was born and raised in Montana. After joining the Army Reserves and serving as a reservist for 4 years she went on active duty for the Reserves for another 4 years. She then joined the Las Vegas Metropolitan Police Department as a civilian employee. After 9 years there she moved back to Montana and became a real estate agent. In just two years she had completed the education and surpassed the minimum number of transactions to become a real estate broker. In 2007 she received the education and endorsement to become a Supervising Broker, allowing her to supervise and manage real estate salespersons. Charlotte has served on a number of boards and committees, including several for the Helena Association of REALTORS®, such as the Membership Committee and the Professional Standards Committee. She currently chairs the Technology Committee and serves on the Communications Committee. 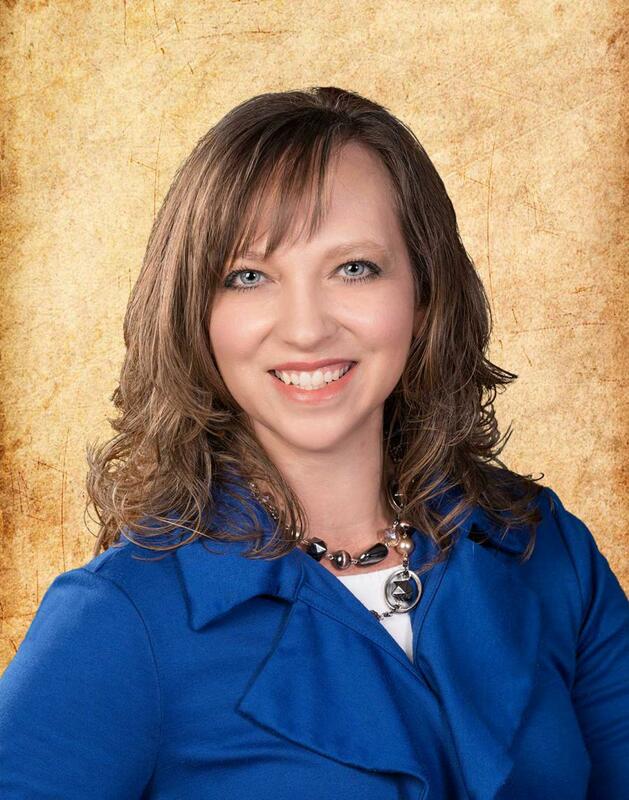 She also handles a portion of the marketing for the Helena Association of REALTORS®. She is a current member of the American Business Women’s Association (ABWA) and served on the Salute to Women Luncheon Committee for three years. She is also currently as the Chair for Western Montana SCORE, helping entrepreneurs start or advance their businesses.